Substation assets pose a dangerous threat to the Environment and DNOs have a responsibility to minimise this risk. 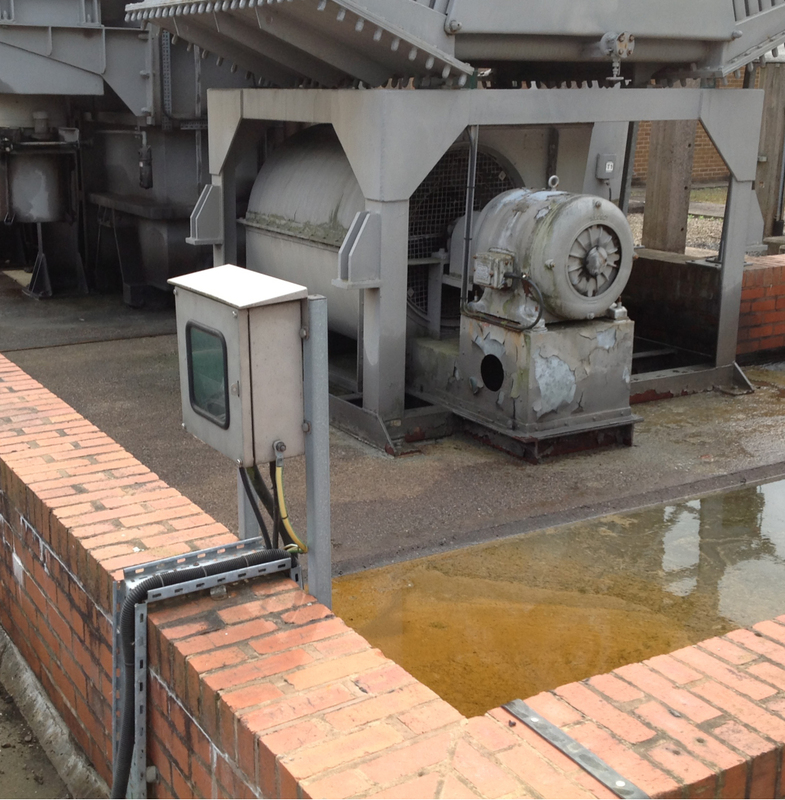 HFO and Transformer Oil cause substantial damage to the environment if they leak, and many old, cracking bunds are leaking oil into the environment. If these leaks are discovered, your business will be liable for expensive clean-up costs, remediation and a hefty fine. Adler & Allan’s Asset Resilience solutions prevent this from happening, significantly reducing your risk and your costs. Our extensive containment solutions ensure complete compliance, prevent spill pollution, make clean-up quick, easy and cheaper; and reduce the risk of future pollution. For example, our Adalline® coatings are hydrocarbon resistant, waterproof and designed to add structural integrity to any surface. These coatings are fast-drying and withstand expansion, contraction and a wide range of temperatures. Ideal for bunds, they provide a lasting barrier that is guaranteed (via warranty) to significantly extend the life of critical assets. 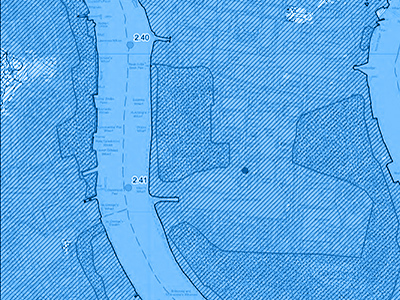 These services and solutions include the JBAR® flexibund (a self-supporting, semi-permanent alternative to our patented modular flood defence and spill containment system), BoxSep (a separator suitable for use on sites with limited space that are at risk of ground contamination), and Bund Water Control Units to ensure cost-effective best practice for the environmental management of bunded areas and compliance with Pollution Prevention Guide 2.Our Adalline® coatings also allow us to provide secondary containment enhancement for otherwise vulnerable assets or permeable bunds, roof lining to prevent rainwater ingress in switch-houses, and asbestos and metal encapsulation to extend the life of otherwise noncompliant and deteriorating assets. 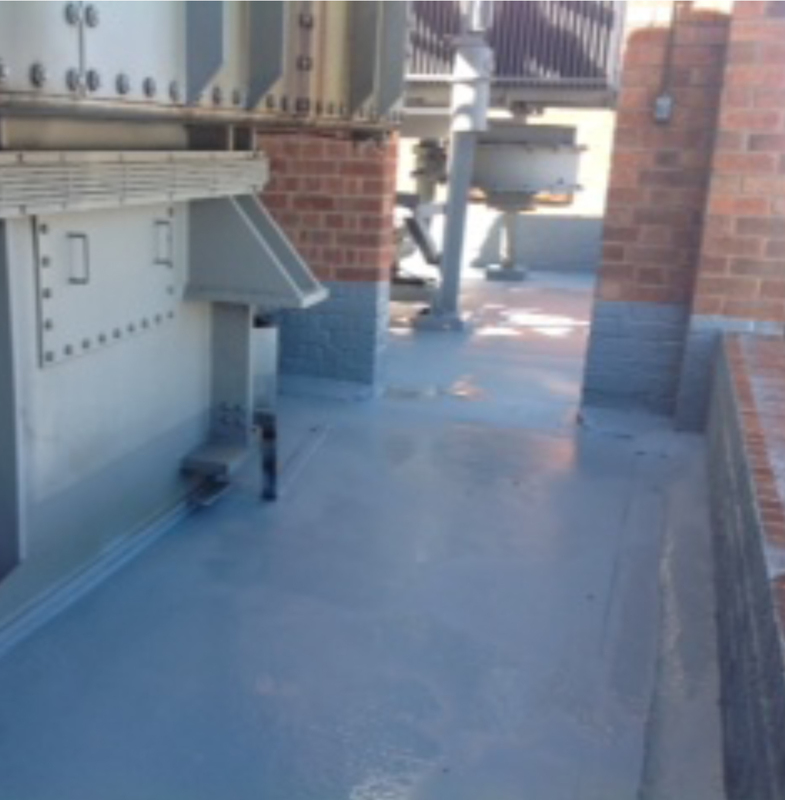 Adalline® protective coatings to provide secondary containment enhancement for otherwise vulnerable assets or permeable bunds, roof lining to prevent rainwater ingress in switch-houses, and asbestos and metal encapsulation to extend the life of otherwise non-compliant and deteriorating assets. Access to a wide range of flood resilience products such as self-closing products, Soakbag (the new sand bag), flood doors, pumps and inflatable booms. Decades of experience in innovation and emergency response have enabled us to support organisations with their resilience and emergency planning efforts in a way that no other organisation can. Designed to prevent noncompliance and environmental damage both prior to and following disruptive incidents, our on-site preparedness measures include everything from spill response training, interceptor servicing maintenance, and environmental management plans; to emergency spill plans, drainage surveys and bund cleaning. Our intimate knowledge of industry regulations means we are able to conduct compliance inspections and bund audits, ensuring organisations are acting in accordance with CIRIA regulations at all times. Where major oil leaks or pollution incidents occur, we also offer spill kits and maintenance solutions that include spill kit bins, absorbents, and spill booms. 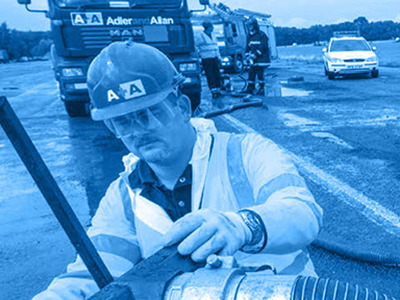 The only UK company to provide a total chemical response solution, we offer site assessment and decontamination for any scale of chemical incident or oil spill, as well as leading contaminated land services and oil spill kits. Our dedicated in-house lab allows us to conduct UKAS accredited fuel testing to protect fuel-dependent assets, while our post-spill remediation and monitoring services allow DNOs to minimise the rate, extent, and cost of any contamination following oil or pollutant leakages. As part of our rapid remediation services, we can also classify and collect most types and quantities of waste, including oil, bulk liquid industrial wastes, packaged hazardous wastes and laboratory chemical smalls. Post spill remediation and monitoring. Provides Structural Integrity – Adds structural integrity to any surface and can expand and contract to allow cracking of up to 15mm without defect. 100% Waterproof – Suitable for flood protection, corrosion control, and pipeline, tank, and fuel and chemical bund coating. Durable – With a 50 year design life and 10 year warranty, Adalline® coatings maintain chemical resistance, adhesion and other physical properties for decades. Non-Disruptive Application – Virtually unaffected by high humidity, temperature and residual moisture during and after application, Adalline® coatings can be applied with minimal disruption to service. Extremely Fast Setting – Touch-dry in seconds and fully set within 24 hours. Eco-Friendly – No hydrocarbons, vapours, fumes or chemicals released during or after application. 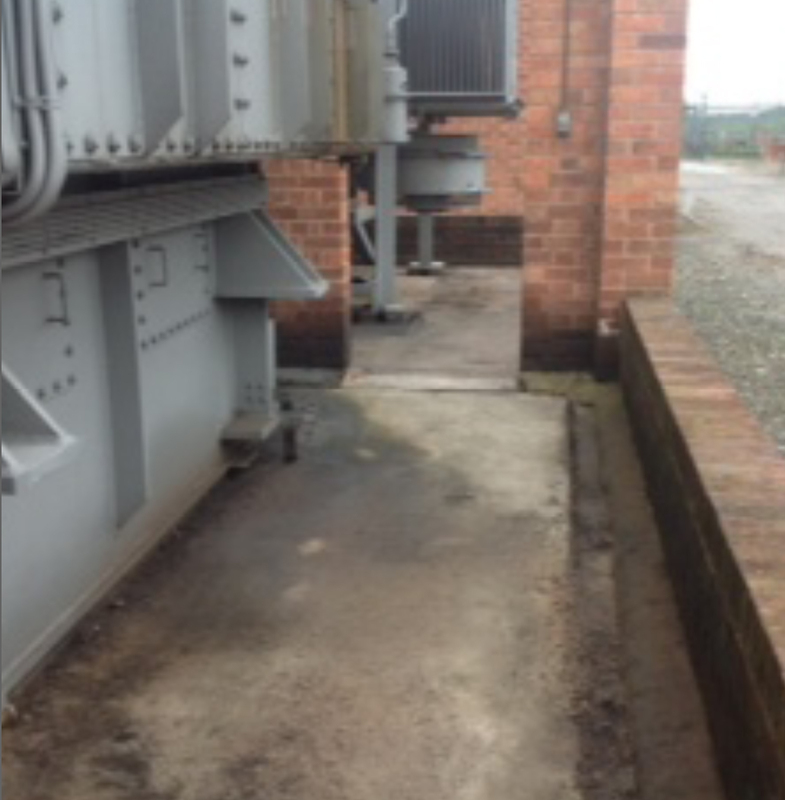 A regional DNO had identified that a bund protecting a transformer at an electricity substation would benefit from relining. Adler & Allan was asked to inspect the site and carry out the relining, but our inspection revealed more fundamental structural problems with the bund. We found cables laid loose under stone and into broken ground with no protective ducting; crumbling mortar at the join of the bund wall and bund base; and crumbling mortar beneath the transformer plinths, which exposed vulnerabilities in the bund base. All these problems had to be remedied before relining could commence. Audit and Testing – We inspect the site, and price and prioritise works. Bunds that are thought to be in good condition are hydro tested to check for leaks. Stone Removal – Any aggregate is removed by hand or vacuumation unit, depending on ease of access, to allow closer inspection and access for repairs. 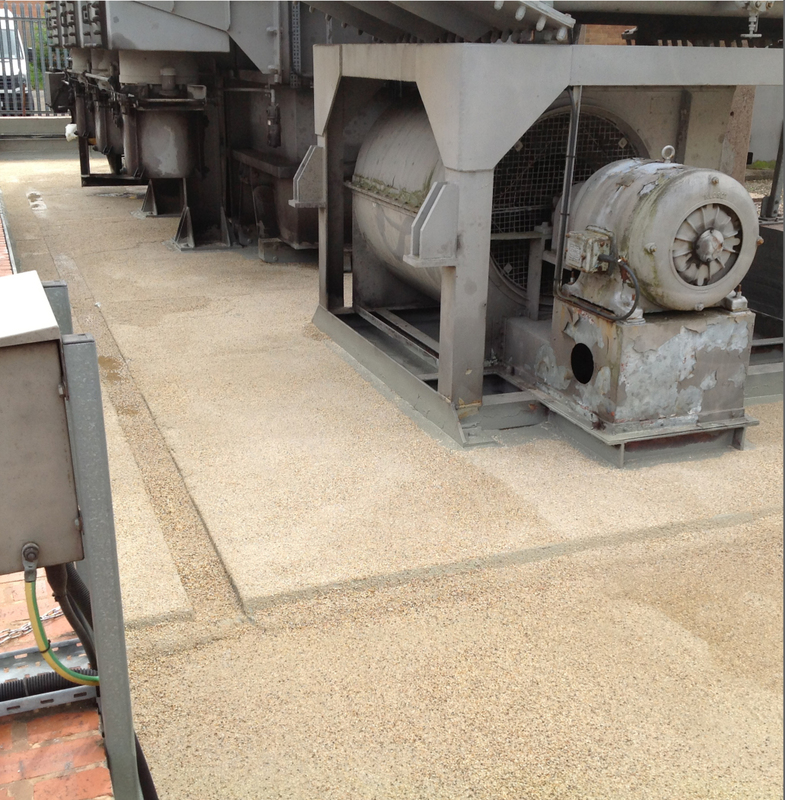 Cleaning and Preparation – The bund walls and floor are cleaned and surface treated, and minor holes are plugged, to prepare a smooth surface for liner application. 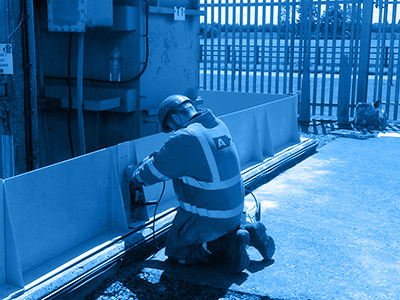 Repair – We repair significant defects in the bund walls and base. We construct new cable ducts and paths, raising manhole covers where necessary. Relining – We apply a state-of-the-art Adalline® 400 lining, suitable for use in a hazardous electrical environment. Testing and Completion – The bund is hydro tested to ensure that it does not leak. After replacement of any aggregate, the bund is certified and all works guaranteed. Adler and Allan was contracted to restore all the bunds in the DNO’s region into a fit-for-purpose condition. Our approach, combining traditional repair methods with innovative technologies, allows the work to be done quickly – often within one day – and with little or no impact on the supply of electricity. The DNO benefits from a lower cost per bund compared with using only traditional repair methods, and is protected from the risk of paying environmental penalties. Bund restoration also enhances the value of the DNO’s assets.